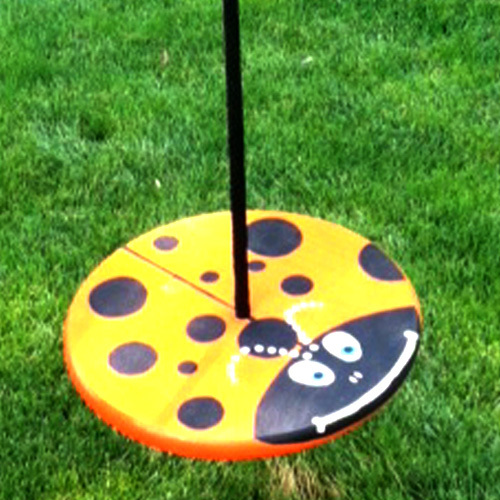 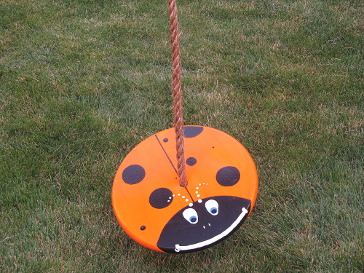 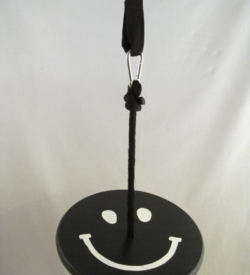 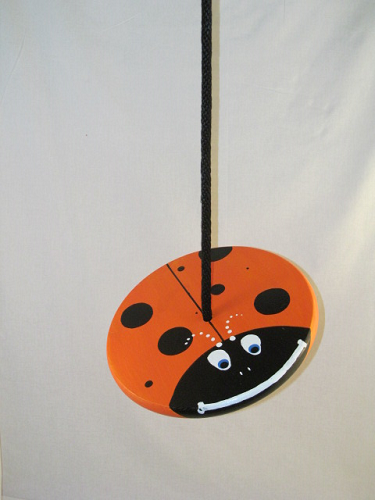 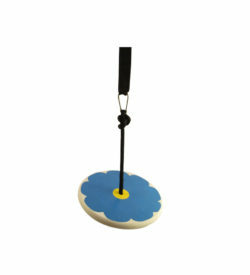 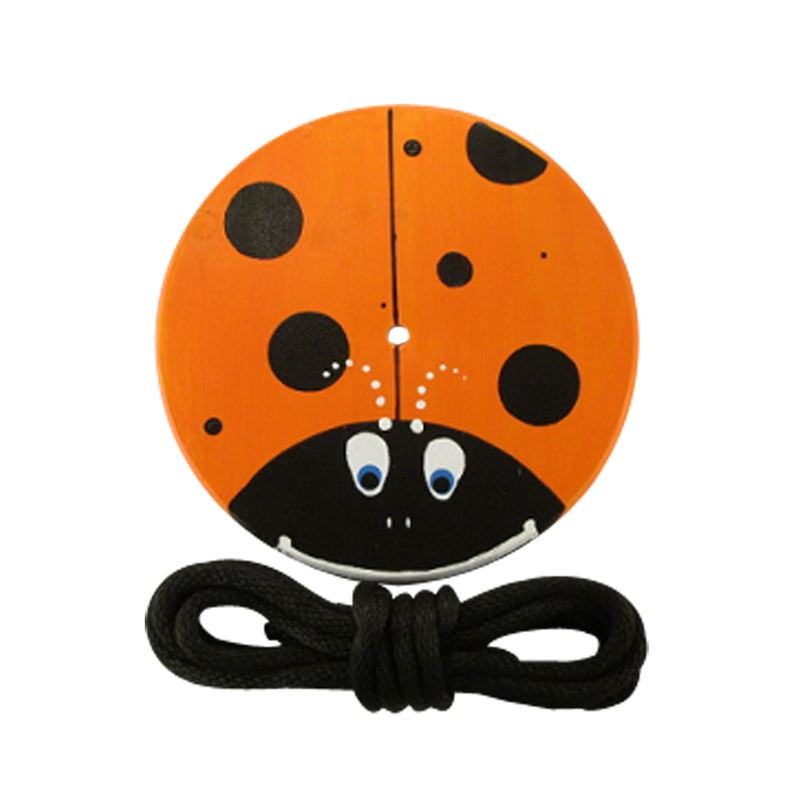 Our Orange Lady Bug disc swing is sure to bring a smile to any child’s face. 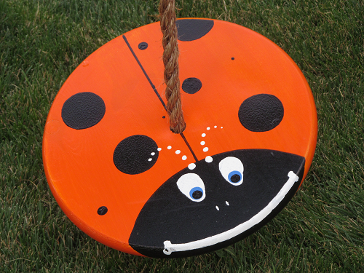 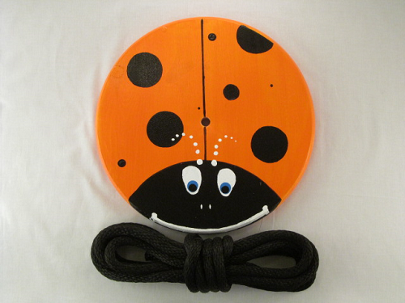 Hand painted to look just like a real lady bug, it will provide hours of entertainment and swinging fun for children of all ages. 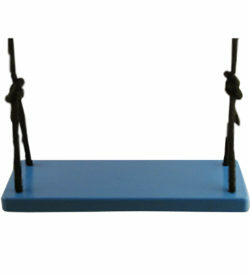 Rope Included. 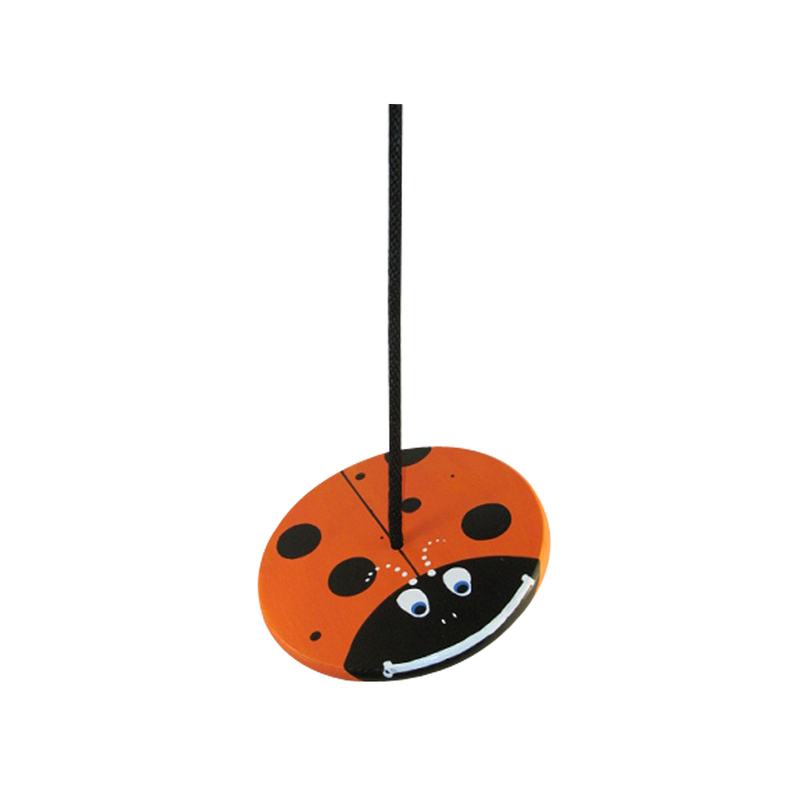 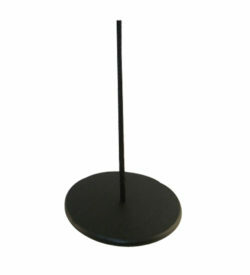 Also available in other colors!